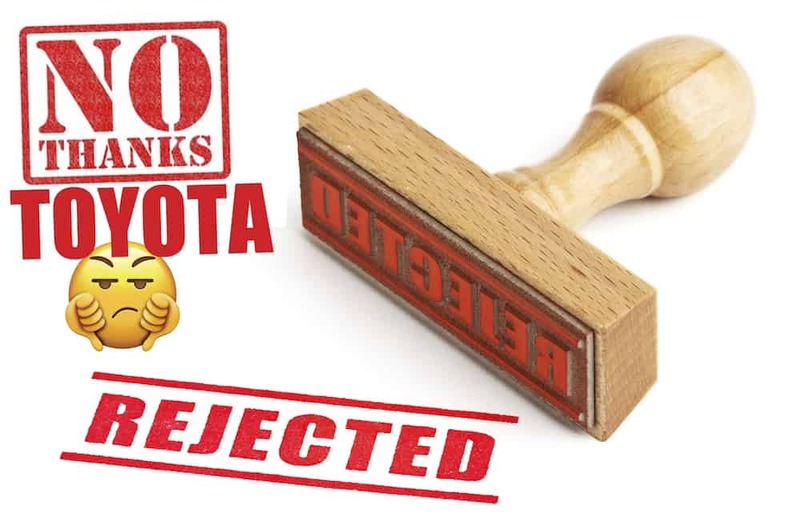 Torrance, CA – On Saturday, March 24, 2018, Toyota employees based in Torrance, CA who stock parts for distribution to Toyota repair facilities across the southwest voted overwhelmingly to reject the automaker’s latest contract offer. The vote brings the workers, who are members of Teamsters Local 848, one step closer to a major work stoppage, which could cripple Toyota’s ability to deliver spare parts to dealers and other repair shops in So. California and as far away as Salt Lake City. After the vote, workers said Toyota’s offer came up short given the high cost of living in So. California. Many workers said they are struggling to make ends meet in a region that is 43 percent more expensive than the national average, due largely to the high cost of housing. In the company’s latest offer, Toyota offered the workers meager pay raises of just 1.2% – far below the regional CPI of 3.6%. While in the midst of negotiations, on March 22, 2018, supervisors distributed camping chairs that resembled picket line stools to the employees, claiming they were for “employee appreciation” – 20 days after Employee Appreciation Day. The company’s gestures and contract offer are insulting in light of Toyota’s announcement of a massive windfall from the Trump Tax Cuts. “Toyota projected record net profit of ¥2.4 trillion ($22.5 billion), with help from the recently passed U.S. tax law, which gave a boost of ¥290 billion ($2.7 billion) to the bottom line in the most recent quarter as the company adjusted its books to reflect lower corporate tax rates from this year onward,” reported the Wall Street Journal. “Toyota is getting a $2.7 billion windfall from the Trump Tax Breaks but has told employees that they must accept a pay raise far below the cost of living. Local 848 members said NO and are preparing to strike,” said Eric Tate, Secretary-Treasurer, Teamsters Local 848. “We have sacrificed ourselves for the success of Toyota. We’ve constantly taken less than what our hard-work merits. We took less when they moved the campus to Plano, and now we’re expected to take less right after the company has announced record success. Our managers constantly tell us we are ‘One Toyota,’ so we are asking that they treat us accordingly. We’ve invested ourselves into the company – so why isn’t Toyota investing in us?” says Michael Taylor, a twelve-year Toyota employee. The parts warehouse stocks and distributes parts to shops in Southern California and in Salt Lake City, Las Vegas, Phoenix, and other major southwestern cities. A strike at the Torrance facility could potentially cripple Toyota’s supply lines, making it impossible to get replacement parts to dealers and other repair shops. In a letter sent to Toyota dealers throughout the Southwest, the workers are asking dealers to partner with them as they try to protect customers from disruptions in the parts supply line. They said Toyota dealers should tell Toyota to negotiate a fair contract in good faith. 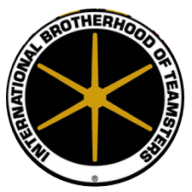 Teamsters Local 848 is considering filing charges with the National Labor Relations Board against Toyota for bargaining in bad faith and failing to respond to its economic proposals.